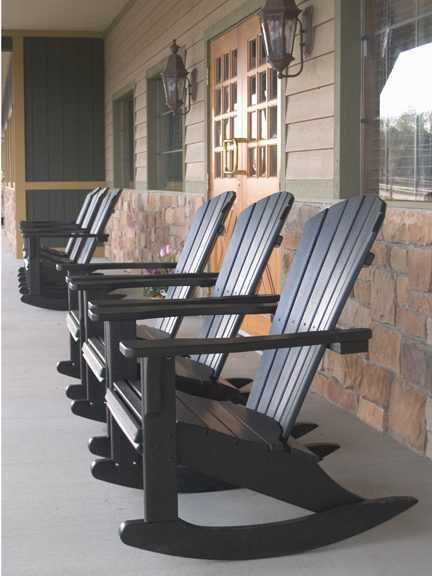 The POLYWOOD® Seashell Adirondack Rocker leaves no room for compromise. The oversized arms and legs support the stylish, curved fan back and incredibly comfortable contoured seat. Perfect for your patio, backyard, or commercial environment. 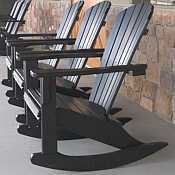 The Seashell Adirondack Furniture Collection will enhance the decor of any outdoor sitting area. Available in 6 traditional colors.